Hi guys! In this video I am going to go over how to apply lipstick. It's going to be a makeup tutorial in my Back to Basics playlist, so there will be more how to's coming. 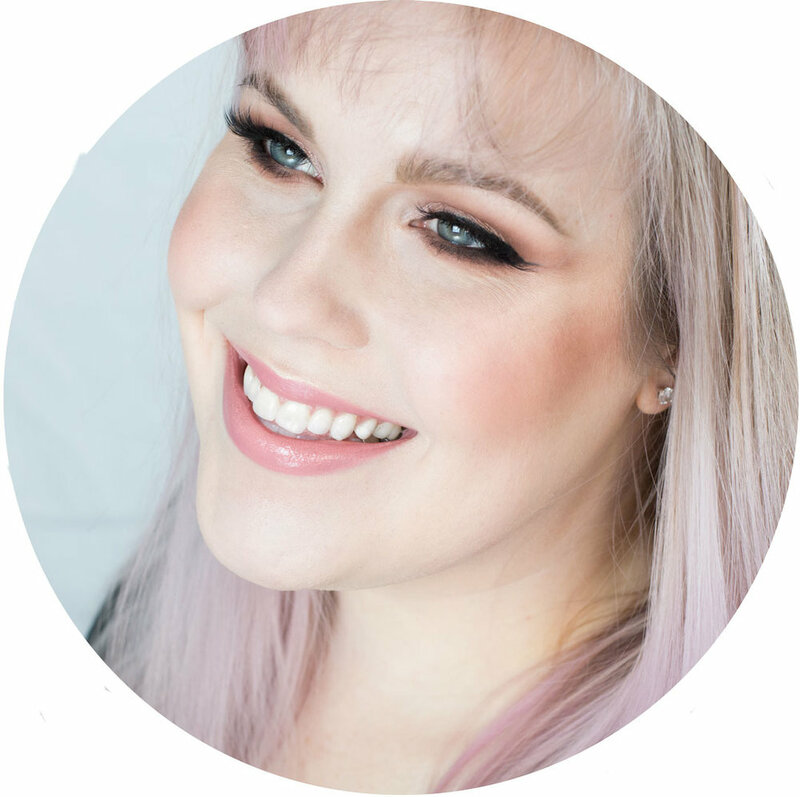 I'll be showing you how I prep, how and why to use a lip primer, how to line your lips and why you would want to use a clear or colored lip liner, how to apply lipstick and then how to perfectyour lip line. I've also added some makeup tips into the tutorials to help you out. I hope you enjoy this how to apply lip stick tutorial. Make sure to check the links below for other tutorials you may be interested it. 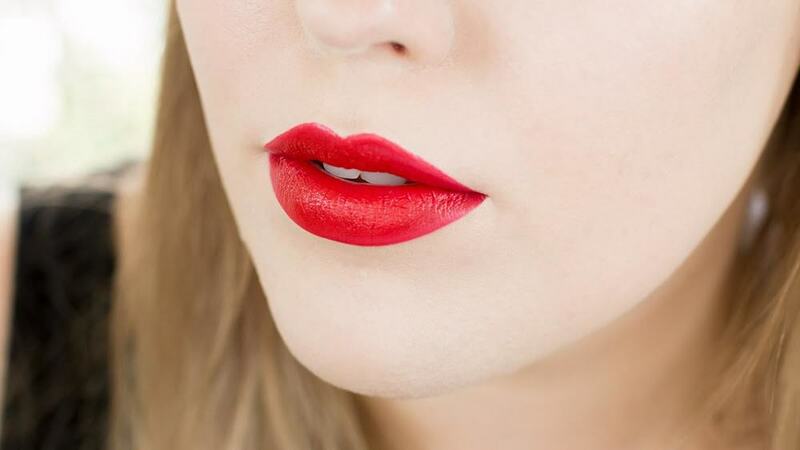 Let me know in the comments what your favorite red lipstick is! Disclosure: This video is not sponsored. Some links below are affiliate links. Some items are press samples.